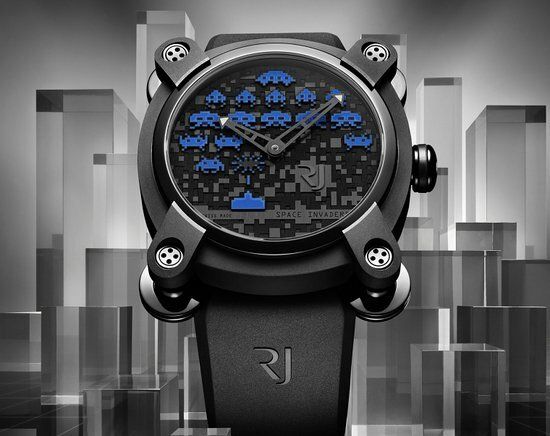 After introducing luxury timepieces themed after Super Mario, Pac Man and Pokémon, Swiss watchmaker RJ-Romain Jerome in line with its tradition has launched another fictional character-themed watch. 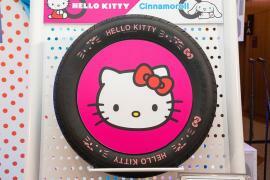 Squarely aimed at female customers, the new watch pays tribute to universally-loved Hello Kitty. 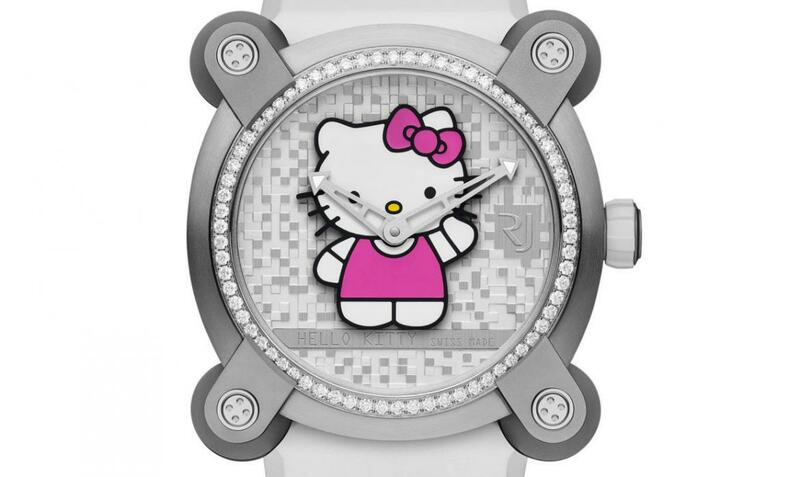 By joining forces with Sanrio to launch three limited edition variants of the Hello Kitty watch, RJ-Romain Jerome for the first time has a women’s only collection. 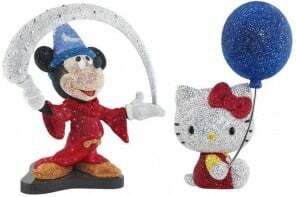 The undeniably iconic figure enjoys a massive following across the planet and over the last 40-years it has become a cross-generational symbol for women of all ages. 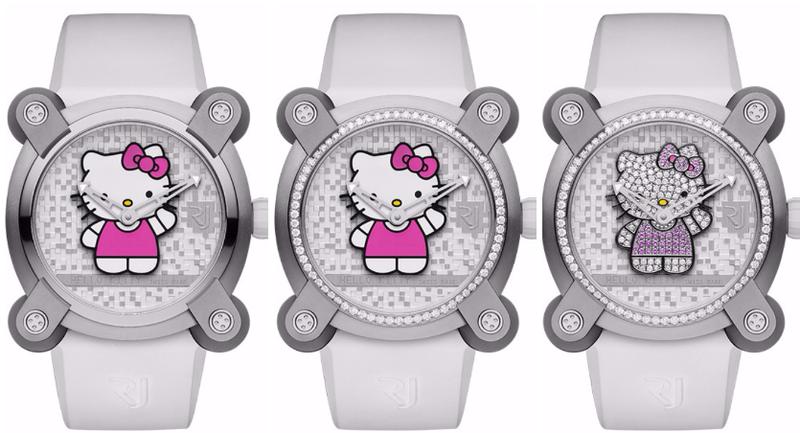 The trio of Hello Kitty watches is based on the aesthetics of the Moon Invader series. 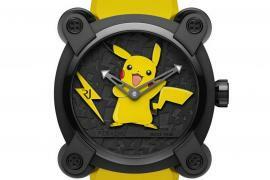 The 40mm steel case features signature articulated lugs fitted with safety screws and ball-and-socket joints to ensure that the watch hugs the wrist comfortably. 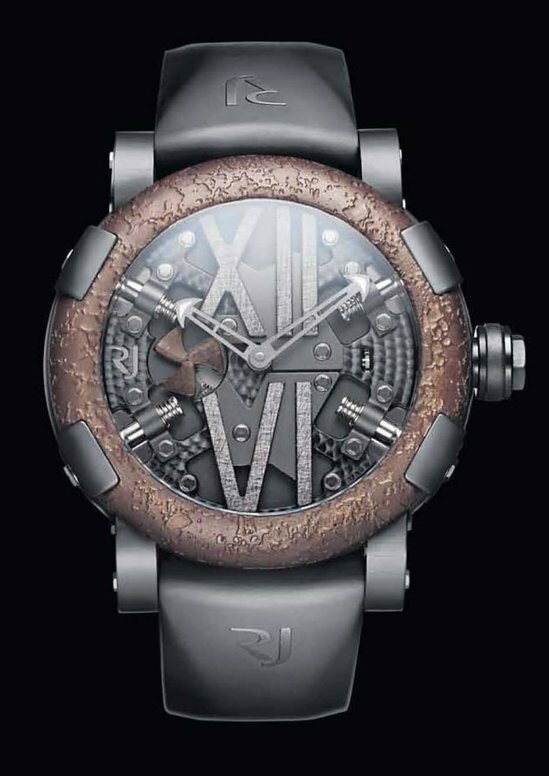 All the three variants feature silver-finished sandblasted / satin-brushed 3D pixel dials and come equipped with a Swiss made mechanical self-winding movement. 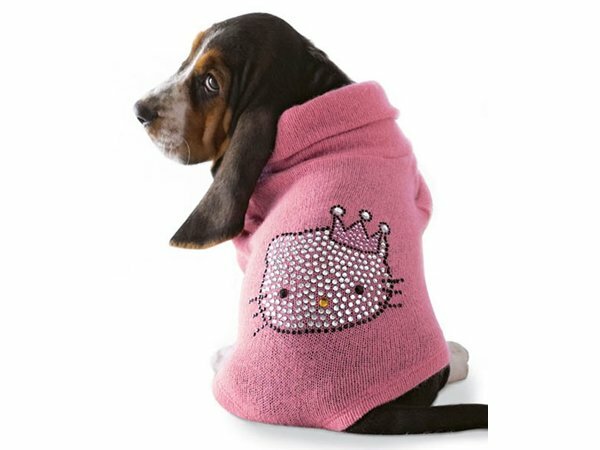 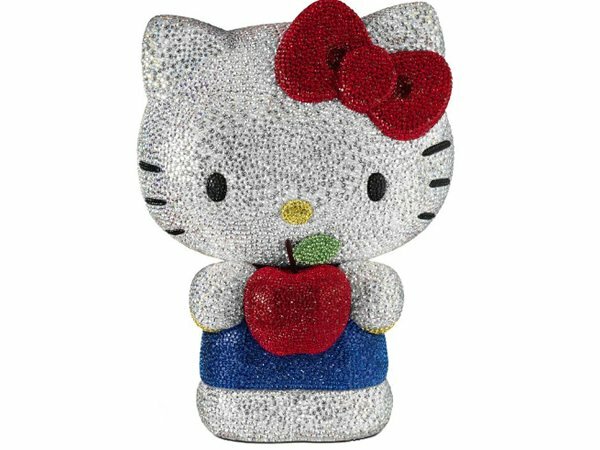 Each model is limited to 76 pieces to celebrate the year of the rise of the Hello Kitty character. 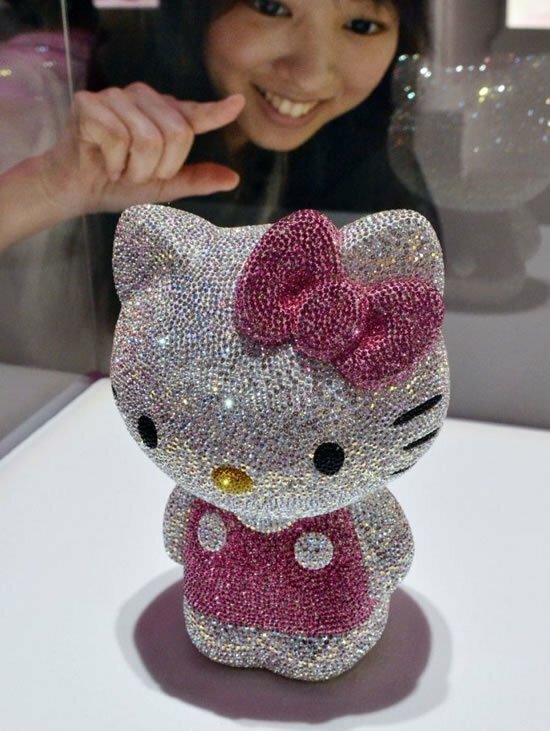 The RJ x Hello Kitty is priced at CHF 8,888 for the steel version, CHF 12,222 for the sparkle edition and CHF 15,555 for the full sparkle edition (approximately $9000, $12,300 and $15,700 in the same order).